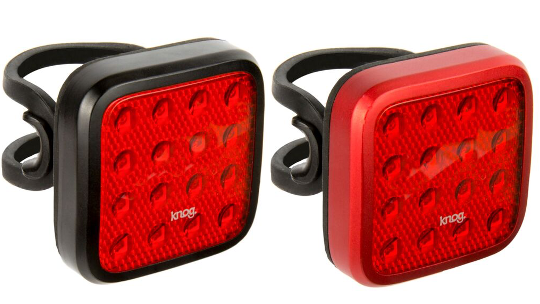 An attention seeking, limelight snatching party animal, perfect for those darkened inner city streets and urban commutes. 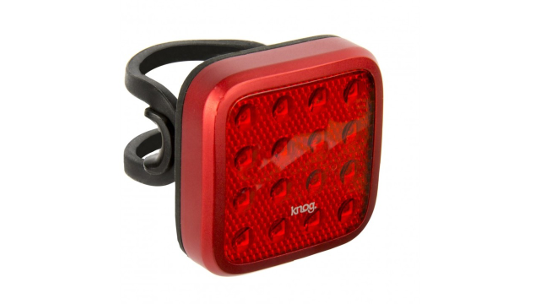 Blasting out a super-bright 44 at the rear this bright bike light ensures that you'll be lit up like a beacon to all other road users up to 1.2 kilometres away. 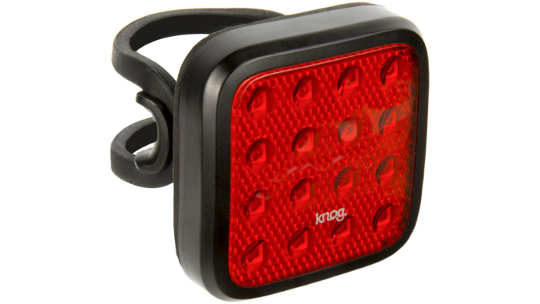 Incorporating 16 surfaces mounted LEDs as well as a reflective faceplate, long battery life and a beam angle of 90° (not to mention the 5 different light modes) you're guaranteed to light up the path no matter where you ride. And it's secret weapon? 3 x rear interchangeable straps so you can swap the lights between bikes with different sized seat posts and handlebars - including aero seat posts and oversize bars.